Netflix has added more than nine million subscribers and seen its revenue soar 22% over the past three months, but is expecting slower growth over the coming quarter. The world’s biggest SVoD company added 1.74 million subscribers in the US and 7.86 million worldwide, beating its own predictions. It now has 148.8 million subscribers globally. 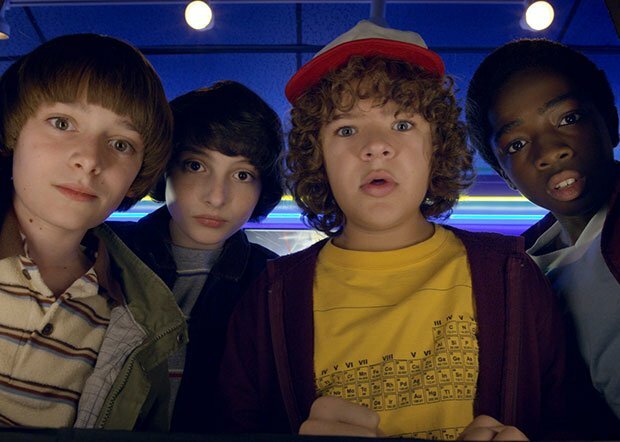 Revenue was up to US$4.5bn from US$3.7bn at the same time last year, while earnings rose almost 20%, and the company behind The Crown and Stranger Things said it did not expect soon-to-launch competitors from WarnerMedia, Apple and Disney – which will cost almost half the price of Netflix’s standard package in the US – to affect its growth plans. “We don’t anticipate that these new entrants will materially affect our growth because the transition from linear to on-demand entertainment is so massive and because of the differing nature of our content offerings,” the Los Gatos-based streamer said. Netflix, which hiked prices in January, highlighted David Attenborough’s natural history show Our Planet as a particular recent success, with more than 25 million households watching. Further demonstrating the importance of unscripted to streamers, Netflix also said that more than 20 million subscribers had watched Fyre: The Greatest Party that Never Happened, the festival-focused doc from Emmy-nominated director Chris Smith. Drama has also performed strongly, with the biggest successes including Umbrella Academy, watched by 45 million households. The streamer, which has been notoriously guarded about the ratings for its shows, is due to start publishing a top ten list of its most watched programmes each month, beginning with the UK. A further five million worldwide subscribers are expected to join Netflix over the next quarter, the streamer said, down from 5.45 million on the same time last year. Show highlights coming in this period include the latest seasons of hit series Stranger Things and Orange is the New Black, as well as Martin Scorsese film The Irishman. 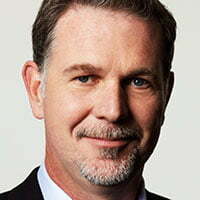 CEO Reed Hastings said he was “eager” to invest more in Netflix originals rather than acquired content as third parties claw back content from the streamer. He also said the company would start providing more programming stats. “Over the next several months, we’re going to be rolling out more specific granular reporting, first to our producers and then to our members and, of course, to the press over time,” Hastings said, adding that Netflix would become more transparent about what people are watching. Pescatore added: “This typically tends to be one of its strongest quarters, whereas the coming two quarters tend to be quite challenging due to seasonality. No doubt the arrival of new OTT services will have an impact on subscribers. Netflix shares initially fell more than 5% following the results but rallied in after hours trading.